23958 - MLS# 1271380 Courtesy of Windermere RE West Sound Inc. 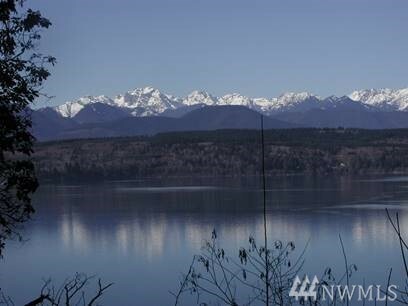 Build your dream home on this gorgeous building site with 50 ft of waterfront, spectacular views of the Olympic Mountains and the Hood Canal. Situated on beautiful Johnson Road in the desirable area of Poulsbo. Enjoy this quiet and peaceful setting yet just minutes from town and services. Property has been surveyed, shared well on neighboring property, storm drainage is complete along with geotech report. Home plans with expired building permit and expired Glendon septic available upon request.